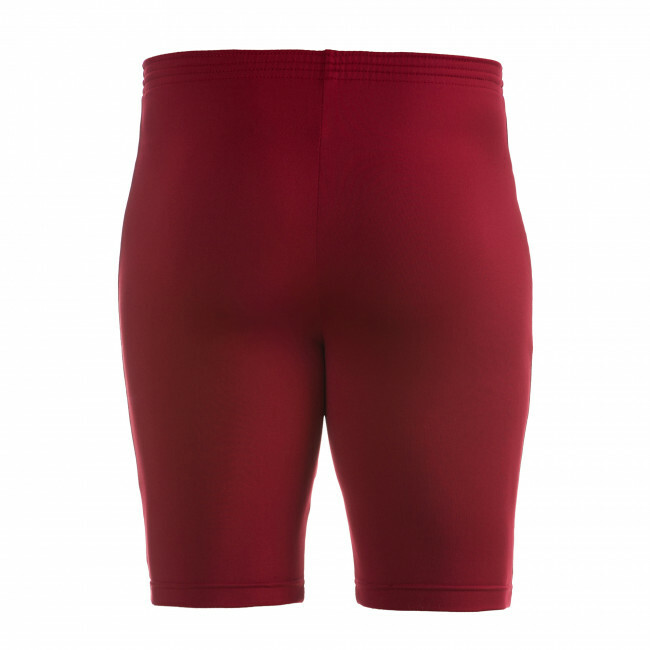 Do you need a pair of training shorts for sports activities? Orfeo by Erreà are just what you need. 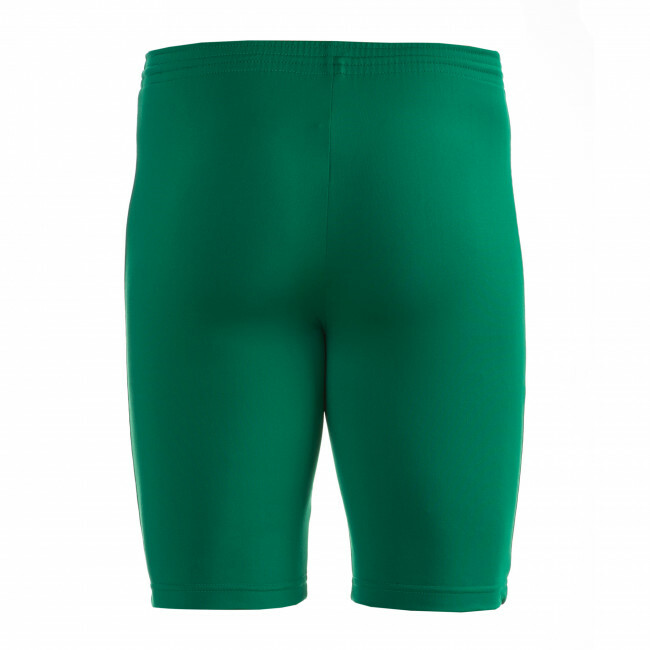 These boys's training shorts are the ideal solution to support you during the most intensive training sessions. They are light, comfortable and follow the lines of your body. They have been designed not to hinder your movements and support your athletic gestures on the field, also during the fastest accelerations. These shorts are manufactured with the greatest accuracy and using the most recent innovations, to offer you the best comfort for full-speed training. 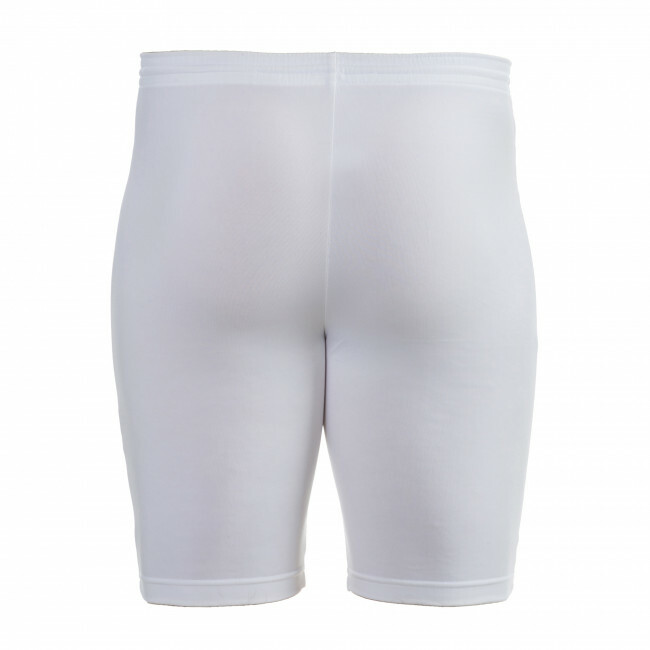 The waistband provides a perfect fit that follows your movements, under any situation.